Unions shocked at SABC retrenchment announcement - SABC News - Breaking news, special reports, world, business, sport coverage of all South African current events. Africa's news leader. Both Bemawu and CWU have raised their concerns with the manner in which the SABC went about announcing their plans to retrench scores of employees. 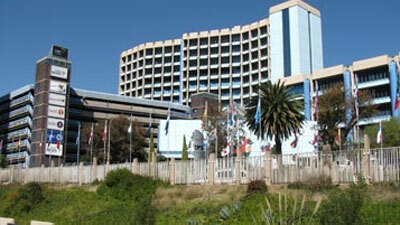 The Broadcasting Electronic Media and Allied Workers Union (Bemawu) says it’s disappointed that about 981 permanent SABC employees may lose their jobs and 1200 freelancers may not have their contracts renewed. This comes as the public broadcaster issued a notice to all its employees informing them of its intention to embark on retrenchments as a cost saving measure. The Communications Workers Union (CWU) has also condemned the SABC for announcing that it intends to retrench a large number of workers. This entry was posted on 30 Oct 2018,07:26AM at 7:26 AM and is filed under South Africa. You can follow any responses to this entry through the RSS 2.0 feed. Both comments and pings are currently closed.